Have you ever wondered if God has a purpose for you? Have you ever wondered if the dreams you have are God given? Have you wondered how to go about these dreams? Wondered if you were on the right track? Or wondered if this setback was God's way of telling you to stop pursuing your dream? Friend, you are not alone! David A.R. White knows exactly how you feel. 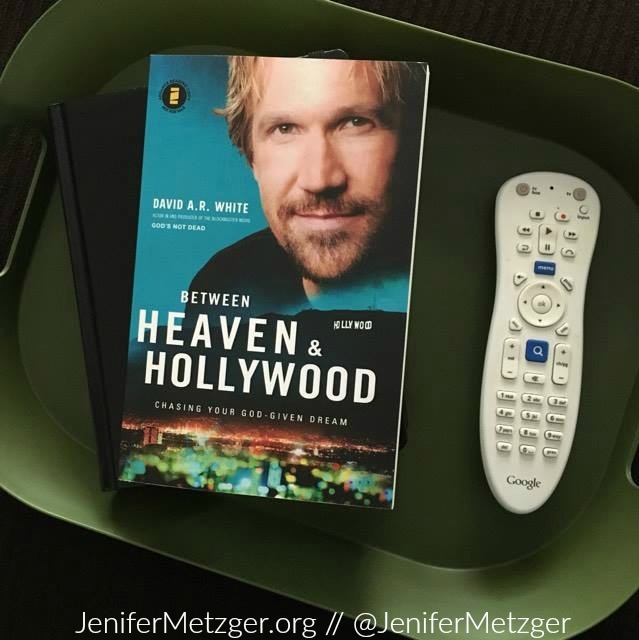 In his new book Between Heaven & Hollywood, Chasing your God Given Dream, David shares his own personal experiences of his own dreams, his God given dreams. Growing up in a Mennonite home on the wheat fields of Kansas, David knew God had a big purpose. David assures you that your dreams might just be the most important part of your life. He tells you that while your dream might be in your heart, it didn't start there. It started with God. And he encourages you how to pursue your dreams in a Biblical way. "If you live God's dream for you, nothing is impossible." David A.R. White is an actor, director, writer, producer, and co-founder of PureFlix. But first, David is a man of God, husband and father. 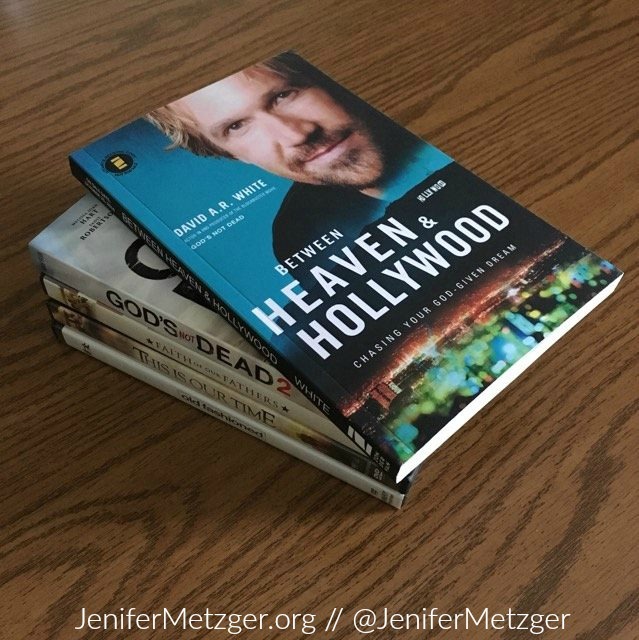 Join David on this journey Between Heaven & Hollywood and pick up his book today!